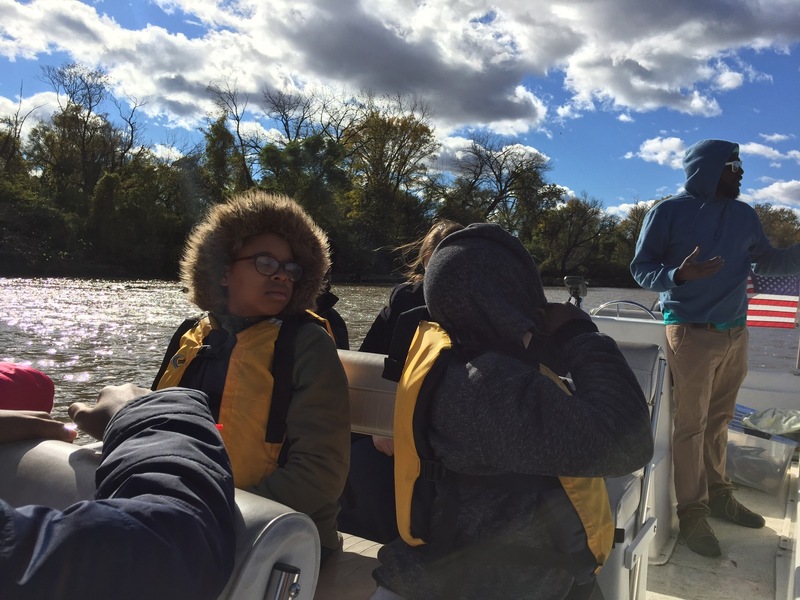 Two weeks ago I found myself on a small boat cruising down the Anacostia River. not a typical weekend day for me but a pleasant surprise nonetheless! 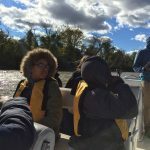 The OWL Scholars and I were guests of the Anacostia Watershed Society. We had the pleasure of being escorted on an educational tour by our captain, Aroni. 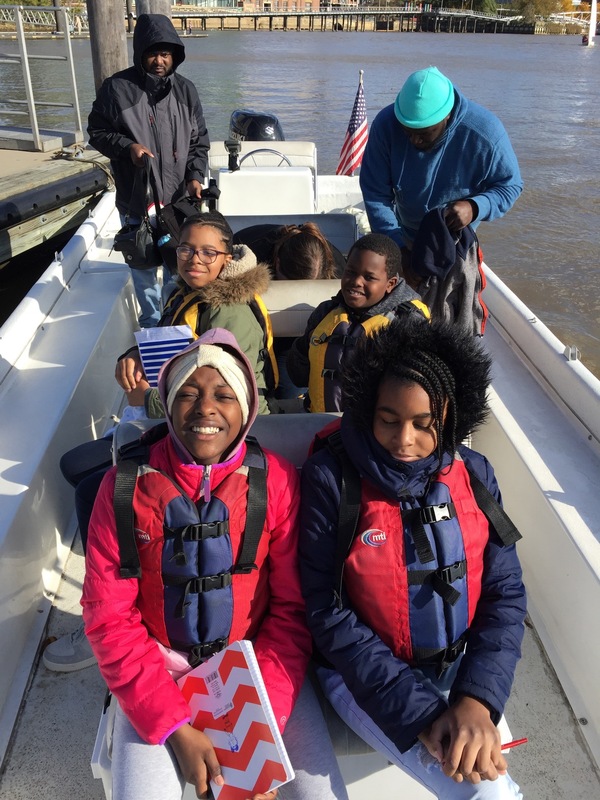 This fall the kids in DC decided to focus on Sustainable Development Goal #14: Life Below Water. 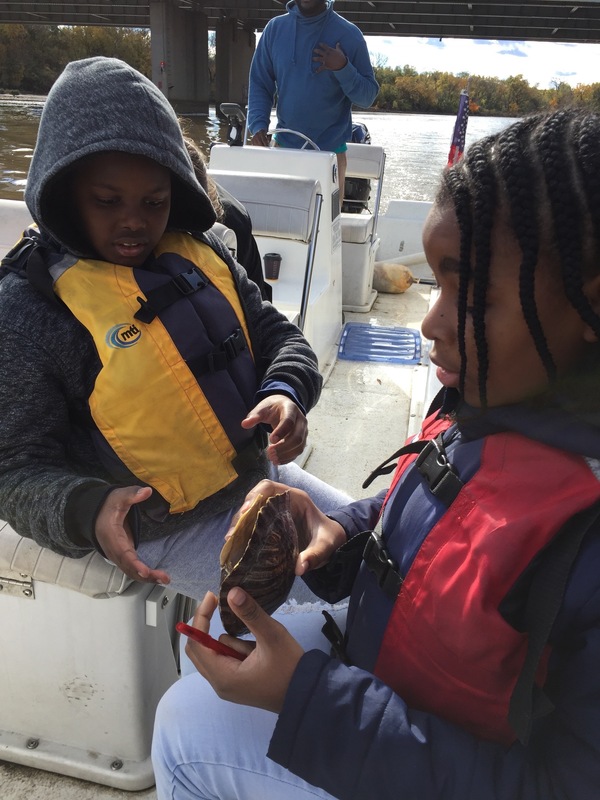 We have been researching the local waterways and they are learning how important clean water is to the fauna and flora of an ecosystem. Clean up and restorative work includes preventing pollution, using natural filters like mussels and planting native species. 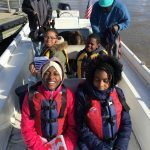 The Society’s goal is to have the Anacostia River swimmable and fishable by 2025. While this is a daunting task it is not impossible. This is what we stress in our program. By innovating, inventing and advocating even as young students, we can spread word to enough people in the right places to take the right actions and cause demonstrable change.